Fusion Prismatic Loupes feature major improvements over our old model surgical loupes. 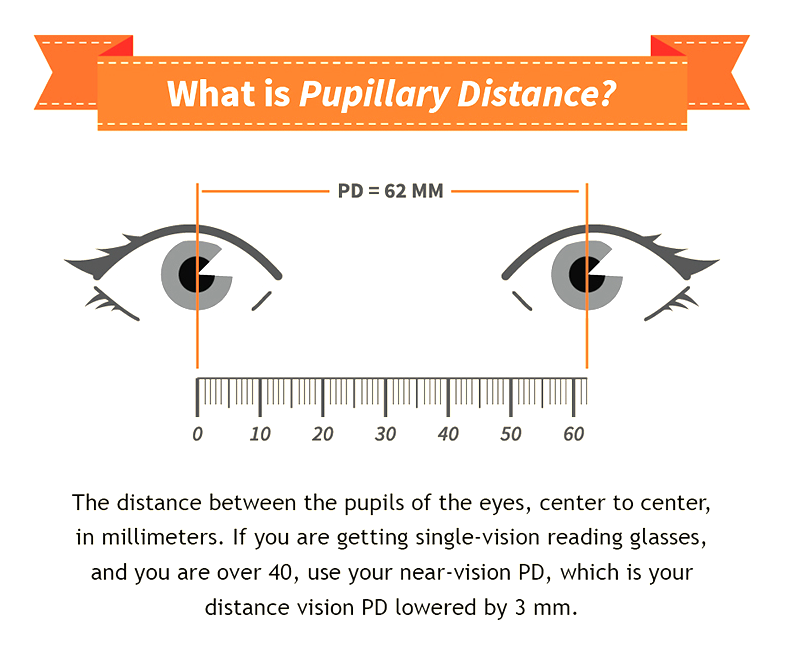 With a weight of merely less than 2oz, they are over 50% lighter than other surgical loupes models. 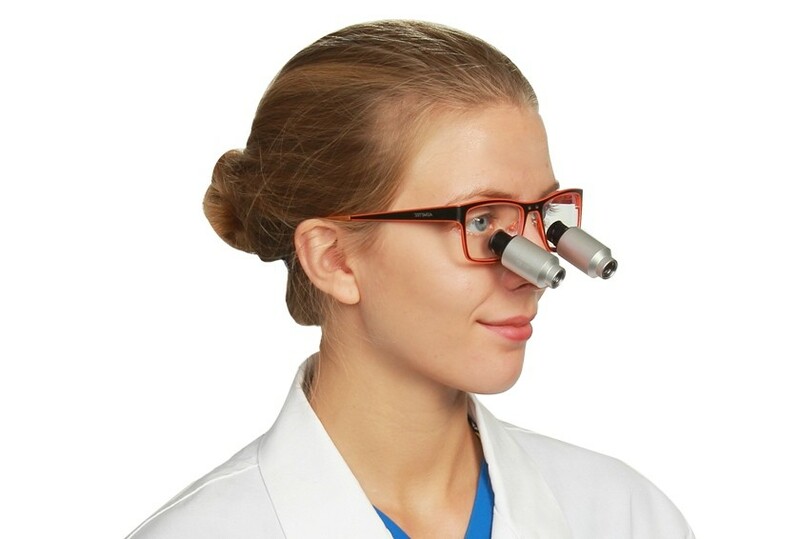 Schultz Optical aims to provide a surgical loupes design that is not only reliable and functional but is also lightweight and comfortable to wear. 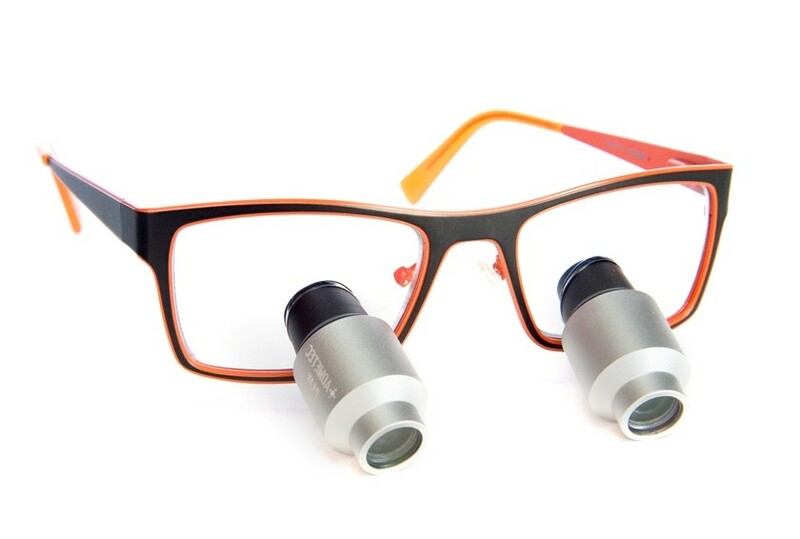 If you are looking for the best surgical loupes prfor sale, try our Fusion Prismatic surgical glasses 5.5x. 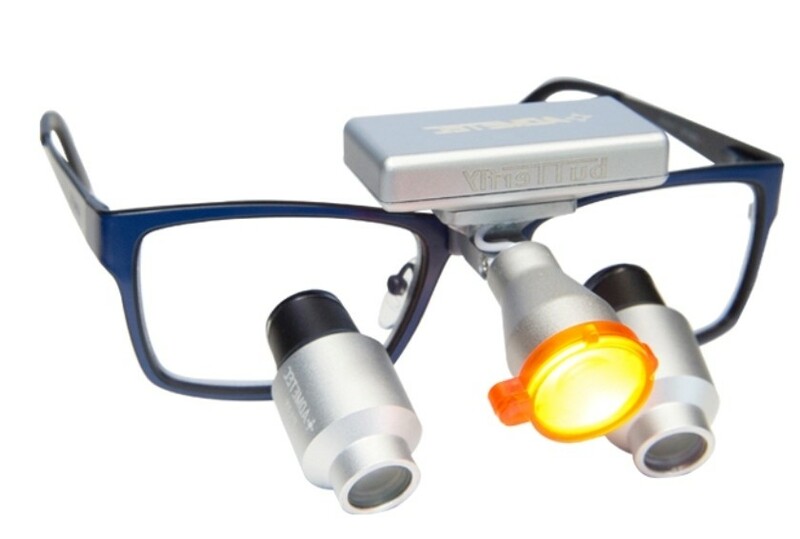 Our Fusion Prismatic Loupes are very popular among experienced dentists and surgeons. They are also perfect for procedures that require more precision, such as root canals.. The frame is so sturdy and very comfortable. I got the 5.5x prismatic loupes and the frame can hold them well. Loupe quality is great too. Very quick service. I got the package earlier than I thought but I was a bit disappointed as my prescription was not added to the loupes. I filed a complaint and was heard to immediately. They sent me a replacement with my prescription added. No other complaints. I originally ordered a 3.2x loupes but I realized I needed to power up so I got them replaced with prismatic loupes since I'm still under the 30-days trial. I just received my new pair this morning and so far I love the fit, and quality. I ordered my second loupes from Schultz but with higher power this time and just like my first loupes, they arrived just on time. You've got a happy and satisfied avid customer over here.